What’s in a name? Naming developments is a crucial part of what we do. The right name and brand can affect how a development is perceived and the value of the houses in it. 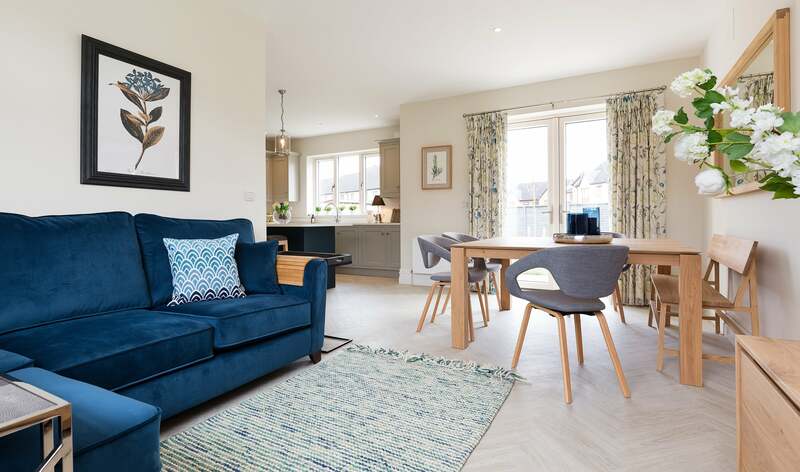 We worked with the team in Bennett Homes to launch this exclusive development of 3, 4 & 5 bedroom homes in Dundalk in April 2018. It was crucial to get a name that reflected how this development sat within the overall Lis na Dara area. A development name and brand can conjure up the lifestyle choice that buyers aspire to. 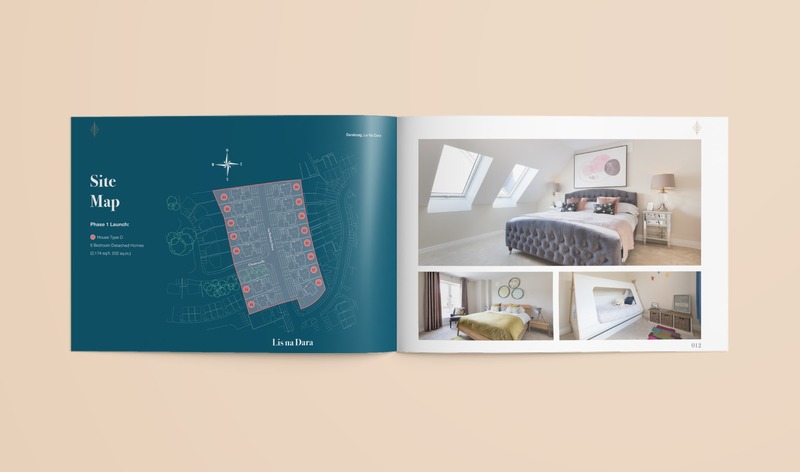 When looking to name a development, we look at local history, Irish meaning, geography, topography and general interest, while we also have a well-established weighted process which helps establish a well-researched shortlist. 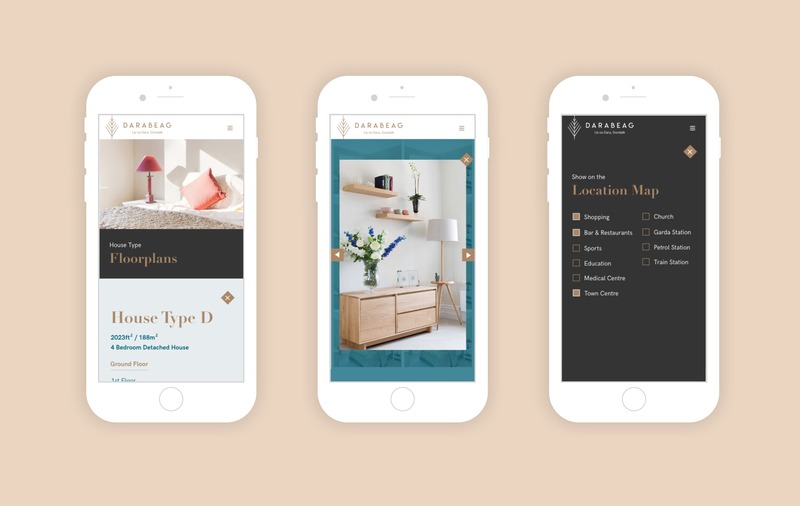 This shortlist can then be tested on focus groups to ensure that it accurately reflects the overall feel of the development. The existing area of Lis na Dara is well regarded locally and Idea worked to develop a name that would sit well with this. 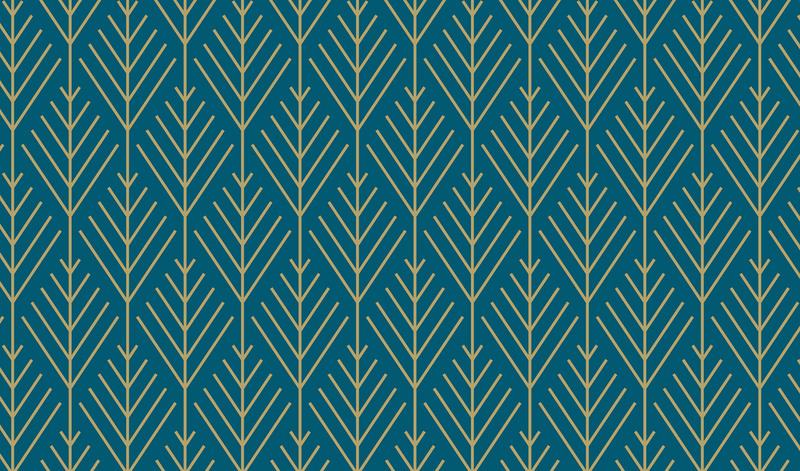 We wanted a name that would resonate with the Irish nature of the developments in the local area and would be well regarded by the local county council. We proposed Darabeag, Lis na Dara which reflected the smaller nature of this development. 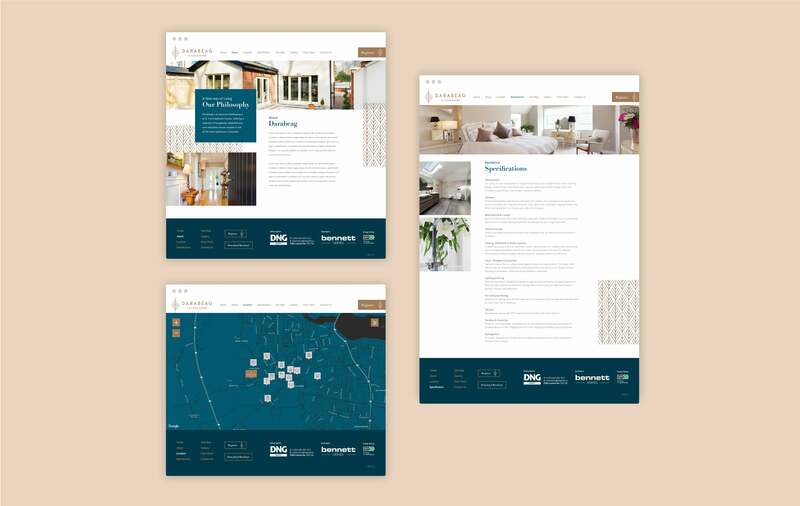 Once this had been agreed by all parties we then developed a distinctive brand, website, brochure and signage to communicate with potential purchasers. 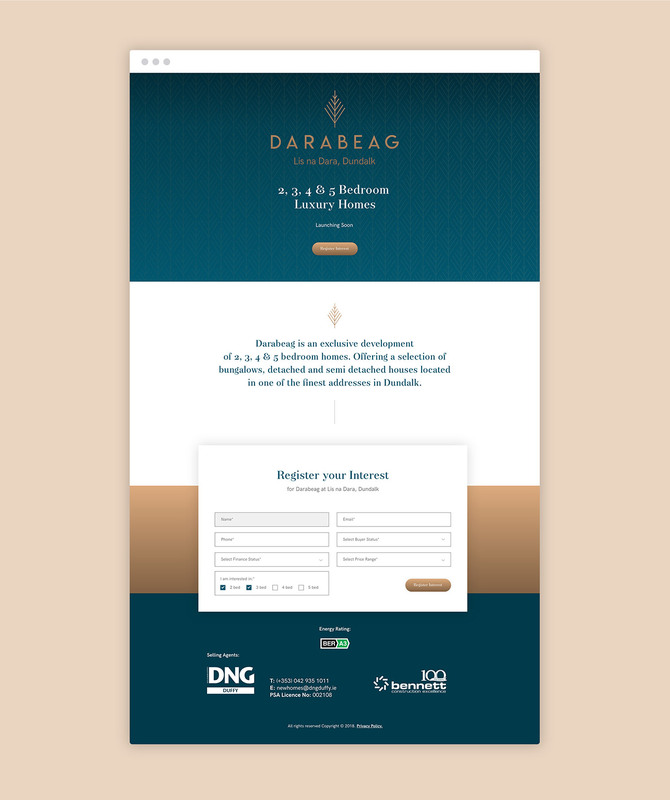 Darabeag was successfully launched to the market in April 2018.